Logitech is releasing its version of the Apple Pencil to consumers everywhere, with availability beginning this month for $69. What was initially designed for the classroom can now be enjoyed by anyone who owns Apple’s 9.7-inch iPad. 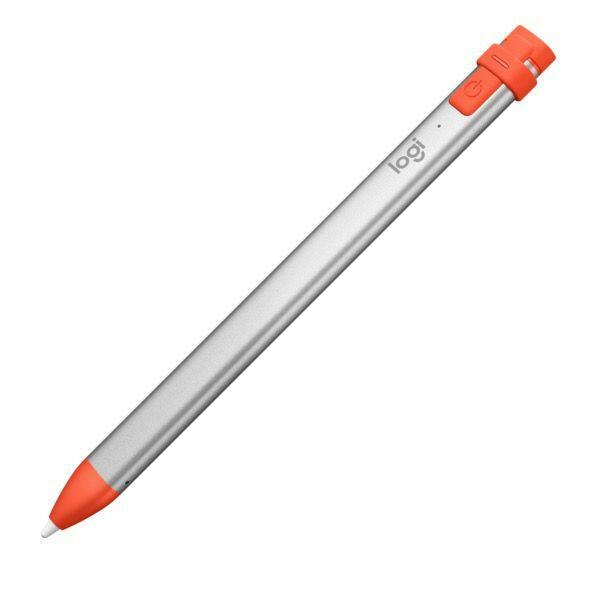 When Apple introduced its education-focused 9.7-inch iPad earlier this year, Logitech also unveiled the Logitech Crayon, a stylus the company made specifically for education. That means a more functional design, seamless pairing, and a more thoughtful way to re-charge the accessory. 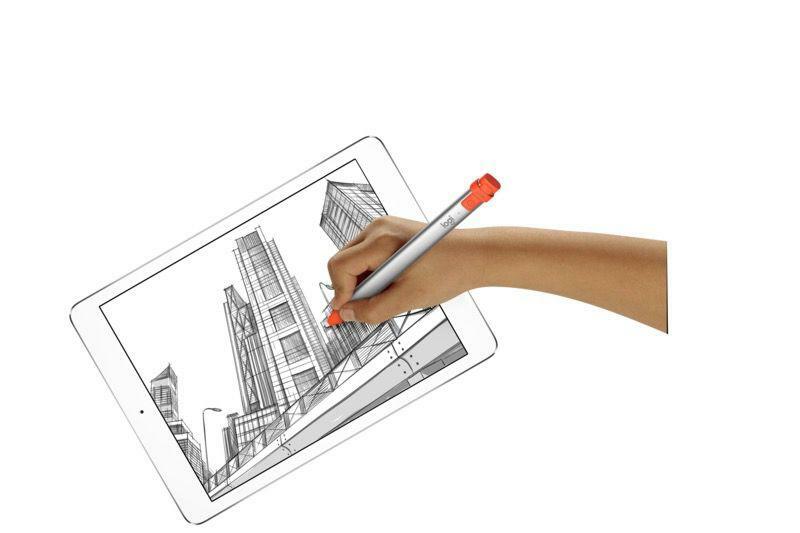 “First introduced to students as a versatile tool for learning, we are thrilled to make Logitech Crayon, our first digital pencil, more widely available so even more creators, dreamers, and learners can express themselves and communicate new ideas using the new 9.7-inch iPad,” said Michele Hermann, vice president of mobility at Logitech. 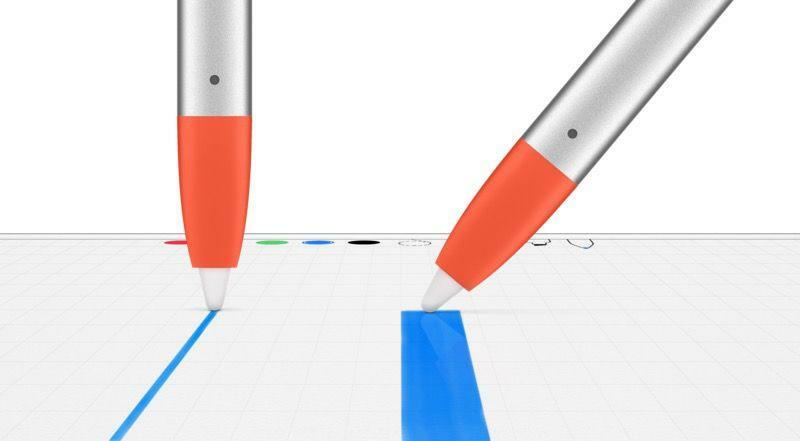 It was also designed to work with a wide variety of educational apps, and includes the writing precision that rivals the Apple Pencil, with no perceptible latency for an experience as responsive as a pen and paper. 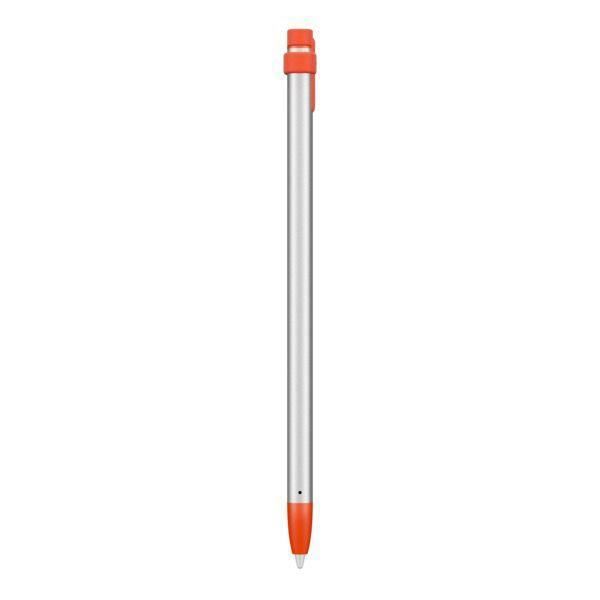 The Crayon also features tilt functionality, as opposed to the Pencil’s pressure-sensitive features. So, if you want a thicker line, simply adjust the angle you’re writing. In my short time using the Crayon, the experience feels easier and more intuitive compared to the Apple Pencil. That goes for the Logitech Crayon’s design, too. The accessory features a flat shape to ensure it won’t roll off a table, and the back cover flips off to unveil a Lightning port. 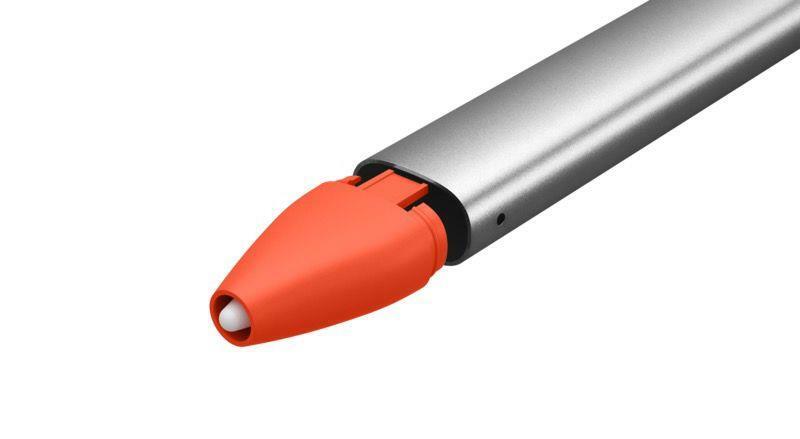 It’s a more practical charging method compared to the Apple Pencil, which requires users to plug the accessory into their iPad’s Lightning port. Worth noting is the Crayon will only work with Apple’s 9.7-inch iPad, which the company launched earlier this year for $329. Presumably, the thinking behind the restrictive support is to encourage users to check out Apple’s most affordable iPad. The Logitech Crayon will retail for $69 ($49 for schools and school districts) when it becomes available through Logitech and Apple retail stores this month. It will be more widely available in October.